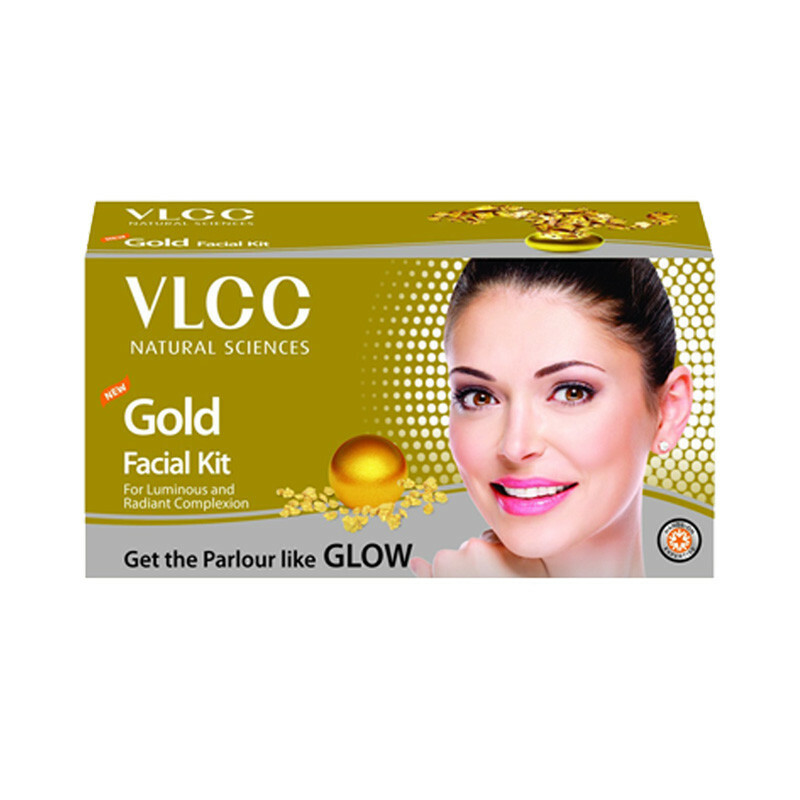 The VLCC gold facial kit contains everything you need to get the glow back on your face. This kit will help you get that natural glow in no time, especially when you need to rush. It moisturizes your skin and helps restore the pH balance.The VLCC Facial Kit will leave your skin moisturised without making it look oily.